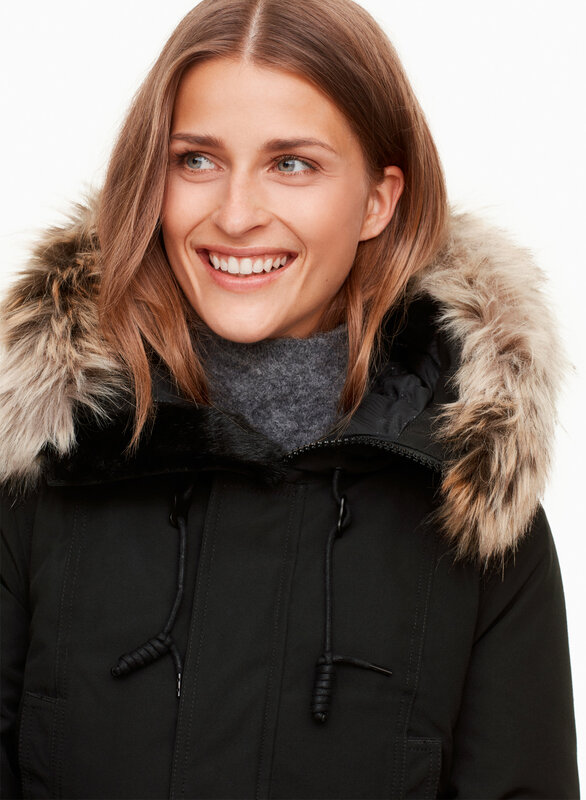 Styled with altered straight no li . 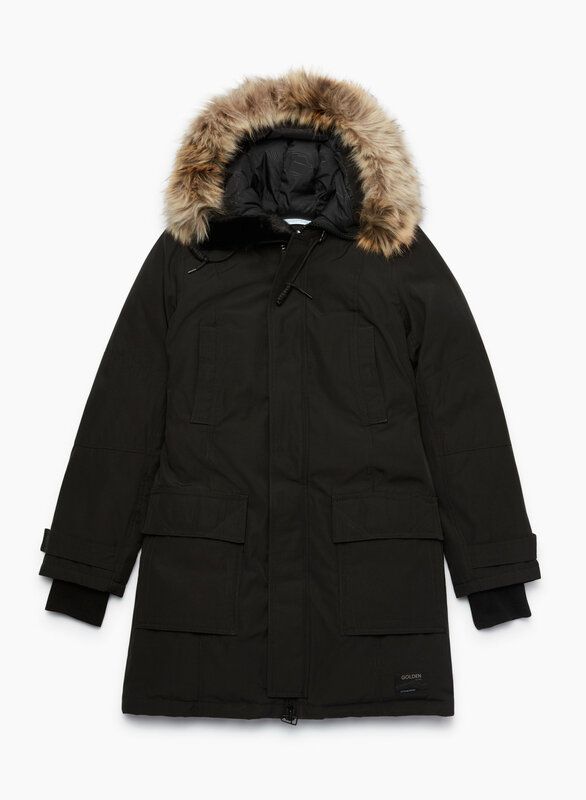 This parka contains 100% responsibly sourced goose down. 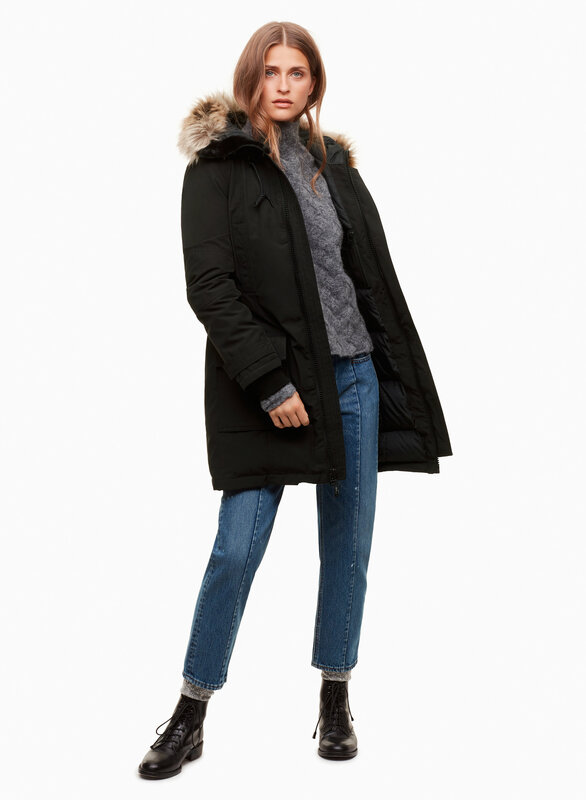 Our iconic Bancroft Parka will now keep you warmer than ever. 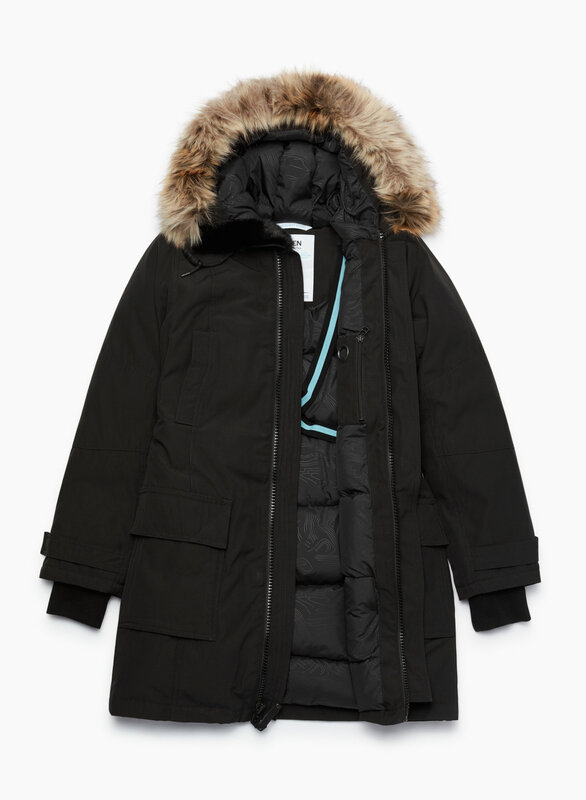 It's made with a water-repellent fabric, filled with responsibly-sourced goose down and boasts smart technical features. 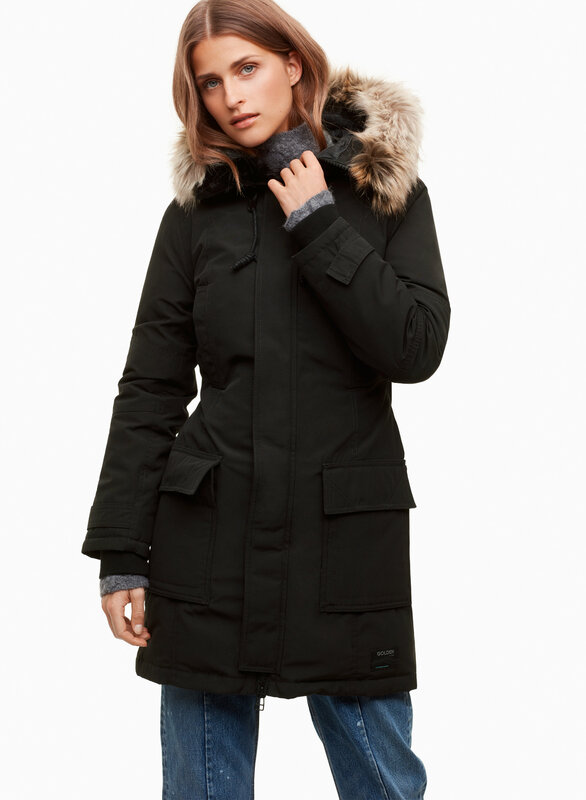 It’s a great coat with solid materials, it’s actually thicker than Canada Goose but much cheaper! Love it!